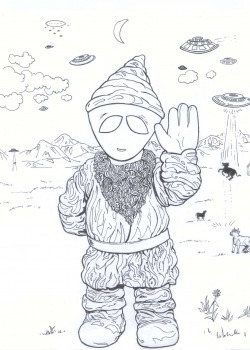 Printable Gnome COLORING Pages! - Just Say Gnome! Sorry that this pages isn't quite up and running yet. 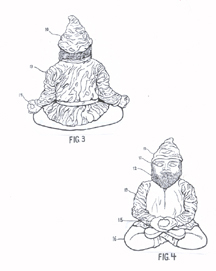 For the mean time though we've posted a couple of diagramatic images from the Garden OM Patent Application. - kind of technical but still Gnomes - and maybe fun to color too!? Click on the file logo below the image to connect to a printable page of these technical Gnome pictures. 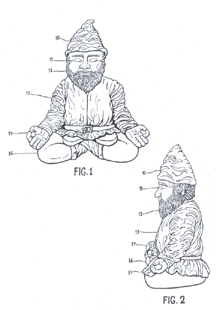 Again, click on the file below the image to connect to a printable page of these somewhat boring technical Gnome pictures. SOME UPCOMING COLORING PAGES! - Listed Below!